An education at HSCA is about more than academic growth. 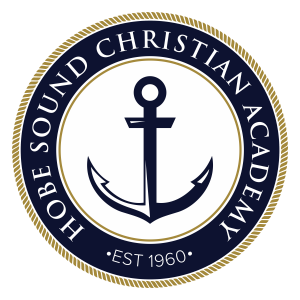 We believe that school should be a place where spiritual growth occurs – where students strengthen their relationship with God and construct a solid Biblical worldview. It is for this purpose that we set aside time in our schedule near the beginning of school for special services designed to help students strengthen their walk with God. We desire that students not just excel scholastically but also that they see the world as Jesus does. Students appreciated the humor that Rev. Gray incorporated into his messages. He also used stories that were both amusing and applicable to the topics on which he spoke. Students commented that they felt Rev. Gray was really engaged with them and cared about them. Thank the Lord for His presence and help in this year’s revival.